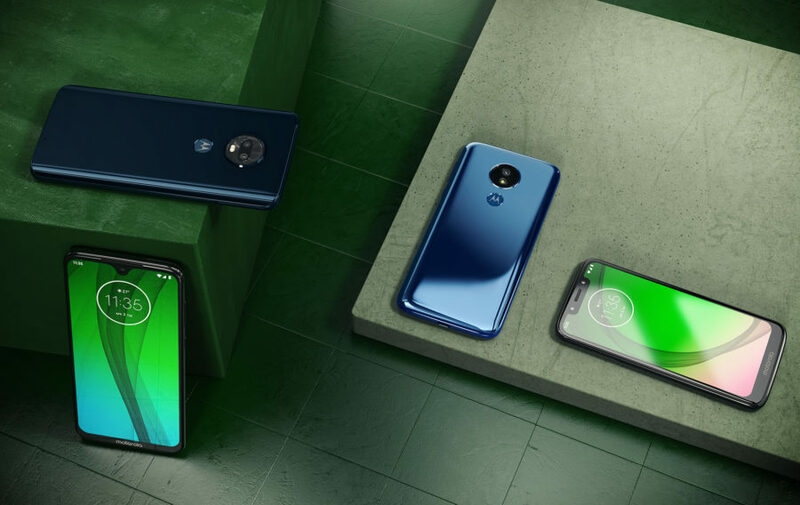 Lenovo, which now owns the rights to release mobile devices under the Motorola brand, today officially unveiled a new smartphone Moto G7, which includes four new models – Moto G7 Plus G7 Moto, Moto and Moto G7 Power G7 Play. 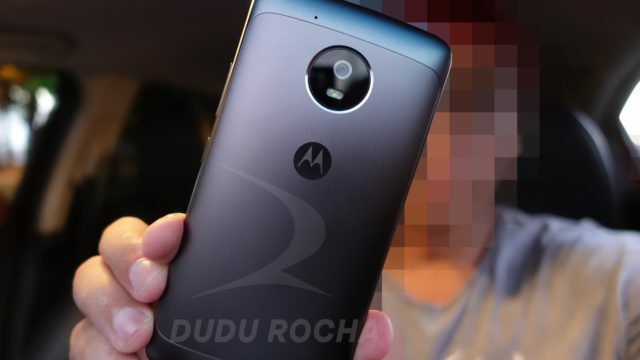 Brazil portal Dudu Rocha Tec on its pages published the allegedly "live" photos of the new, still officially unannounced smartphone Moto G5 from Lenovo. Immediately after WhatsApp is Facebook Messenger. 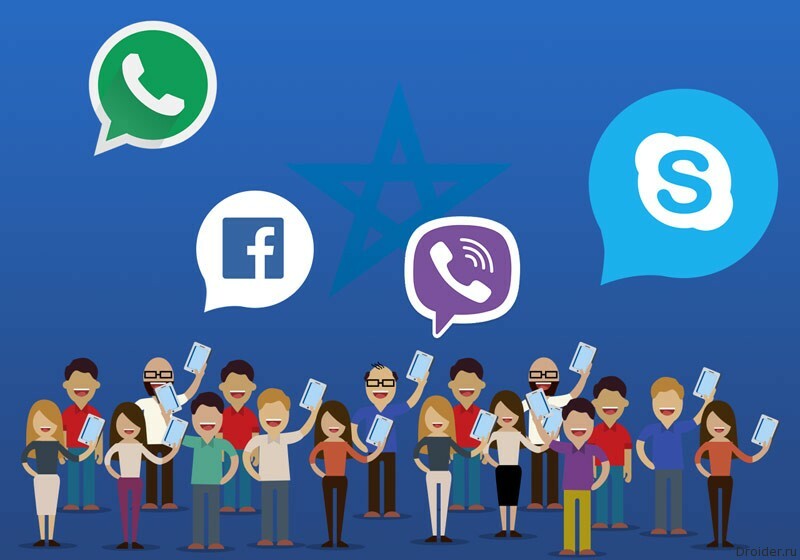 According to the latest data, more than half of the countries in the world that use different messengers for chatting, prefer in the first place WhatsApp. 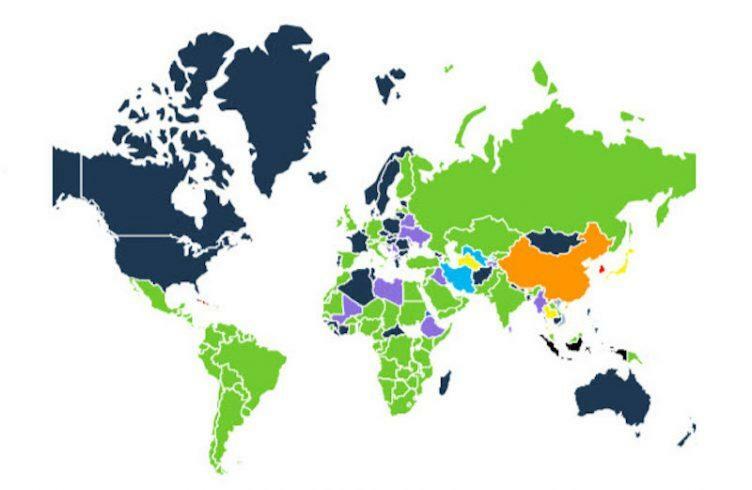 These data provides the Agency's Digital Vision, which studied the behavior of residents and Android traffic out of 187 countries. Total, WhatsApp received a share of 55.6%. Analytics company SimilarWeb has identified the most popular messenger application for smartphones with a Green robot on Board. 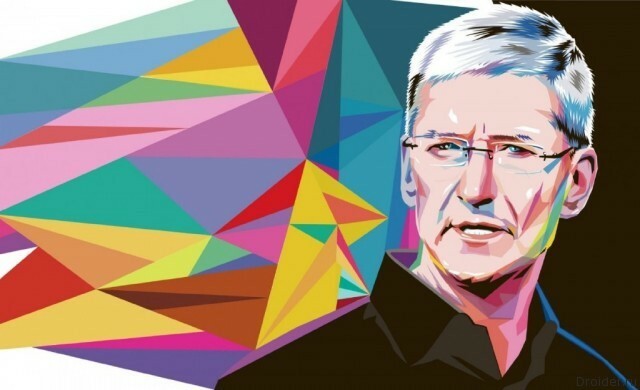 Recently Tim cook, CEO of Apple, talked with journalists of the Indian TV channel NDTV. 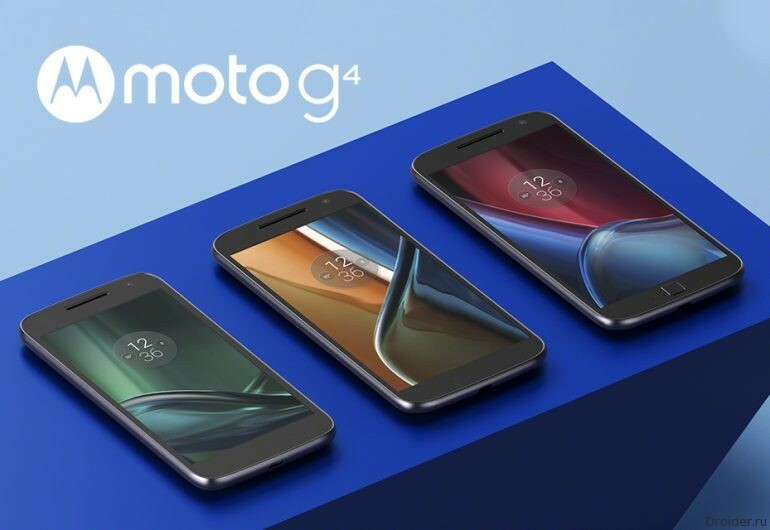 As expected, today Lenovo introduced 2 smartphone in the medium price segment – Moto G4 or G4 Plus. Back In 1997, the world had no idea that computer games will ever be able to gather the stadiums of fans. 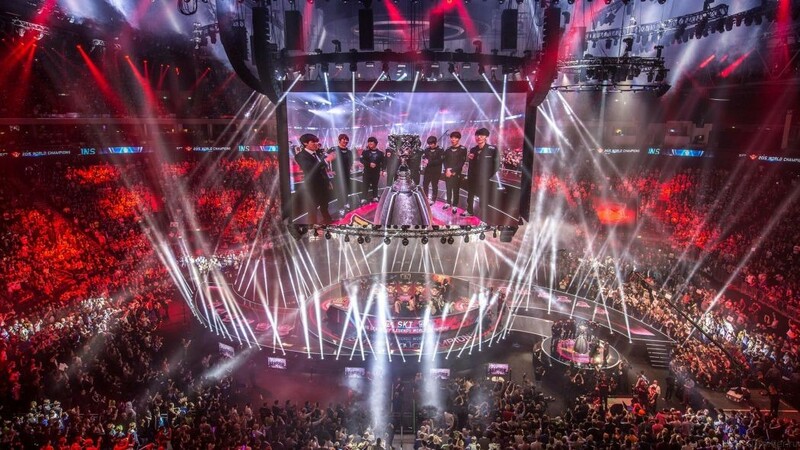 Then, the electronic sports looked antiutopija: a basement with peeling paint in conjunction with cigarette fog didn't promise anything, except poor vision and humped back. In such conditions and growing future idols of millions. Analysts at the research firm Sensor Tower reported that in the last quarter, users made more than 11 billion downloads from Google Play. Yet the reason more users have to Pay Apple (12 million) is only that the system started in October 2014, and Samsung Pay, and Android Pay on the take-off in September 2015. Despite the fact that today Apple Pay users more than the Samsung Pay, and Android Pay, even taken together, analysts say that Samsung Pay shows a higher growth rate than Apple Pay. About it writes Bloomberg. 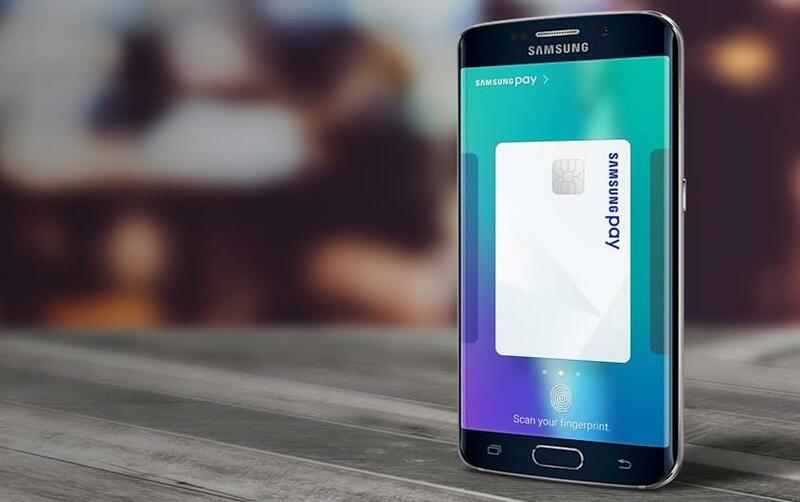 Now Samsung Pay, and Android Pay the same amount of users, five million each. 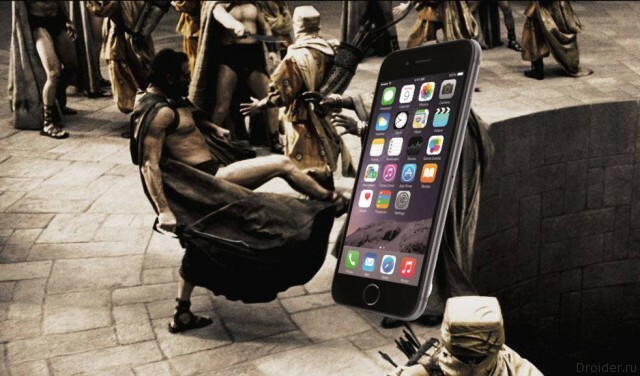 Apple reported results for the first quarter of fiscal 2016 and the company is not very good. 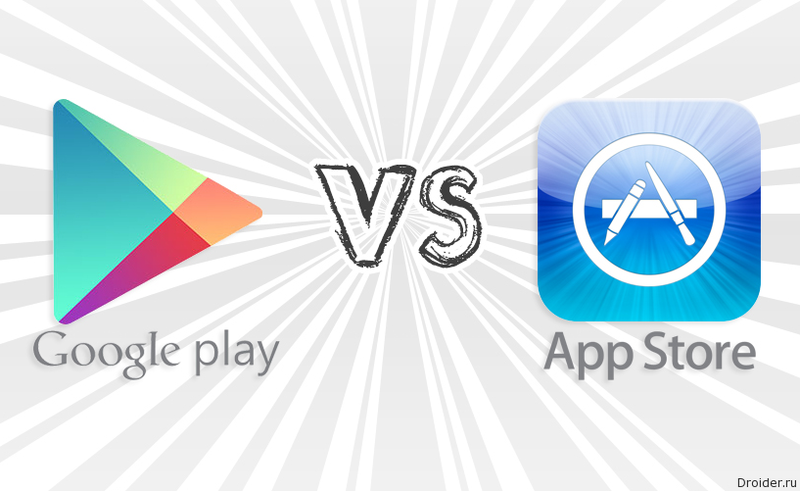 Over the past year, the digital store Google Play store 2 times surpassed the App Store in number of downloaded apps. 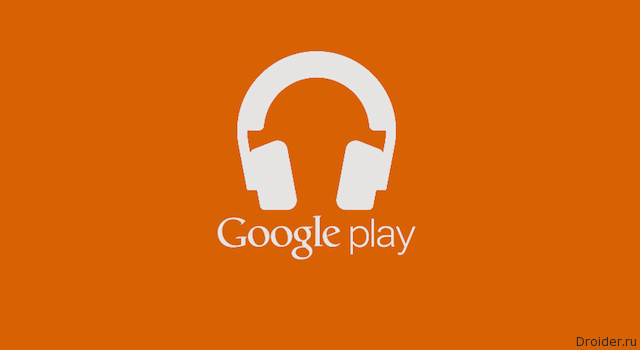 Music streaming services are becoming more attractive. For those who bought music, a monthly subscription is cheaper, and for those who downloaded for free — the through sync collections and playlists. Yandex Launcher gathers on one screen all the most important sites and apps that the user opens each day, and contacts of people which he calls a lot. To open the screen with one finger. The search string will allow you to find that anywhere: a file or contact on the phone, the app is in Google Play, response to any request — on the Internet. Yandex launches in Russia and in other countries, the Yandex app Launcher for Android smartphones. 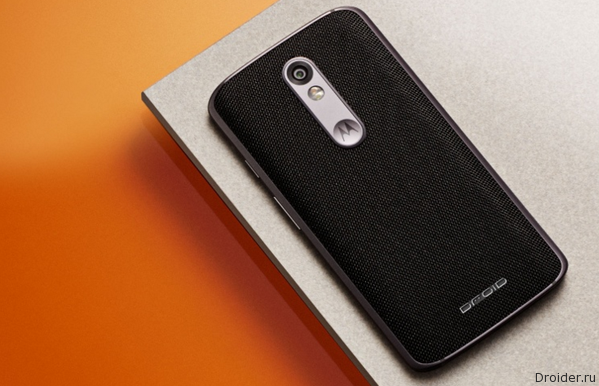 Previously it was only available in Latin America. Launcher adds to the interface and new tools for everyday tasks, such as file search and contacts or sort the apps by folder. 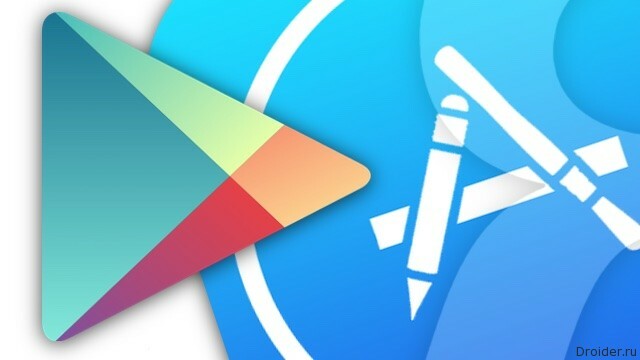 After the successful launch earlier this year of the pilot project, the company Google announced the reduction of the minimum prices for the purchase of apps in the Google Play app store as well as purchases within apps in 17 countries. Indonesia is located on more than 17,000 Islands, of which the Internet infrastructure in the country is not very well developed. Approximately two-thirds of people in Indonesia today do not have access to the network. Google has announced that it enters into partnerships with mobile operators in Indonesia to provide the country with Internet. 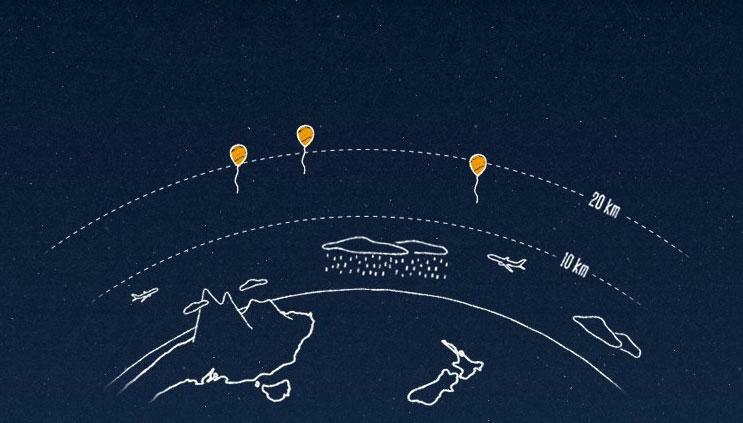 Remember that with Project Loon and access to the network by means of balloons? The project is finally transferred from paper to life. According to analysts, more than 100 million people will be able to gain access to the world wide web. After a series of rumors and renders, the Duo of Motorola and Verizon have appointed the presentation of the Turbo 2 and Maxx 2 on 28 October. 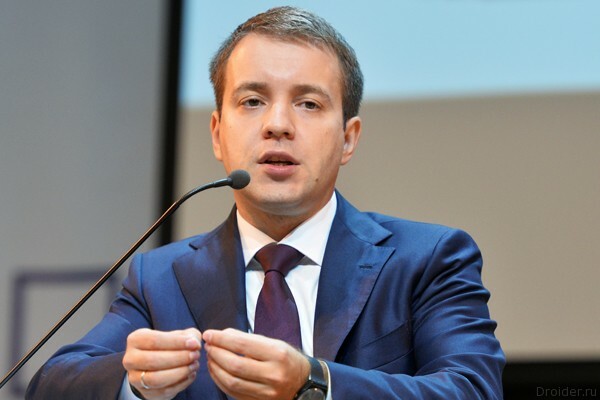 The Minister of communications of the Russian Federation: "After seven years, every Russian domestic tablet"
From 22 to 23 October in Moscow will host the first Ministerial meeting on telecommunications and information technologies in the BRICS countries. Officials from Brazil, Russia, India, China and South Africa will gather to discuss the de-monopolization of the global IT market and creation of alternative solutions in the field of information security. 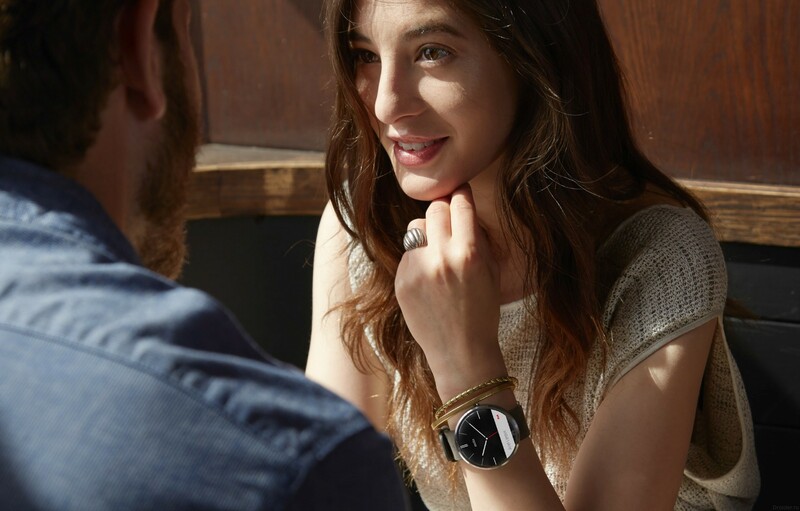 Motorola after the announcement of a new line of smartphones not in a hurry to upgrade to the Moto 360, but the constant speculation about the second generation of the successful Android Wear watch only fueled interest in him. 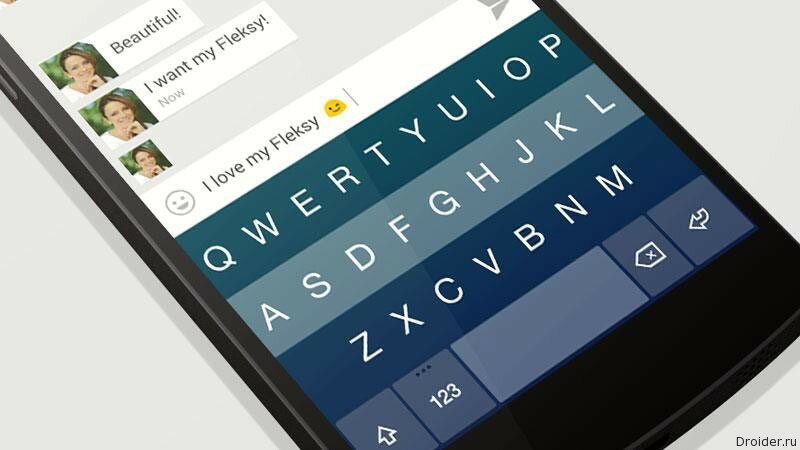 The fastest in the world Fleksy keyboard got an update with an index of 6.0. 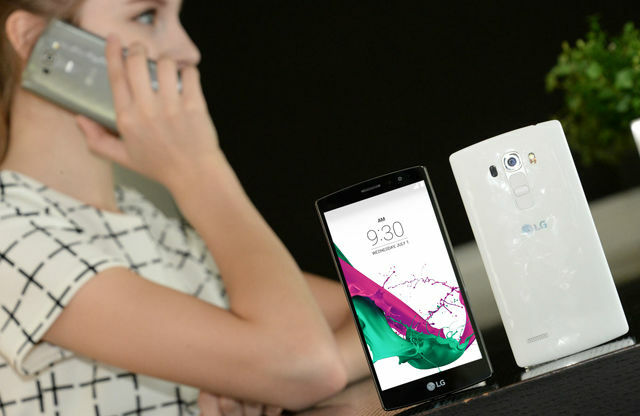 The South Korean company LG Electronics announced a new smartphone – the LG G4 Beat, features a 5.2-inch Full HD display, OCTA-core 1.5 GHz Qualcomm Snapdragon 615 processor and 13 megapixel camera.